Hazard: The cord can break near the base of the massager and expose the wires, posing an electric shock and burn hazards. 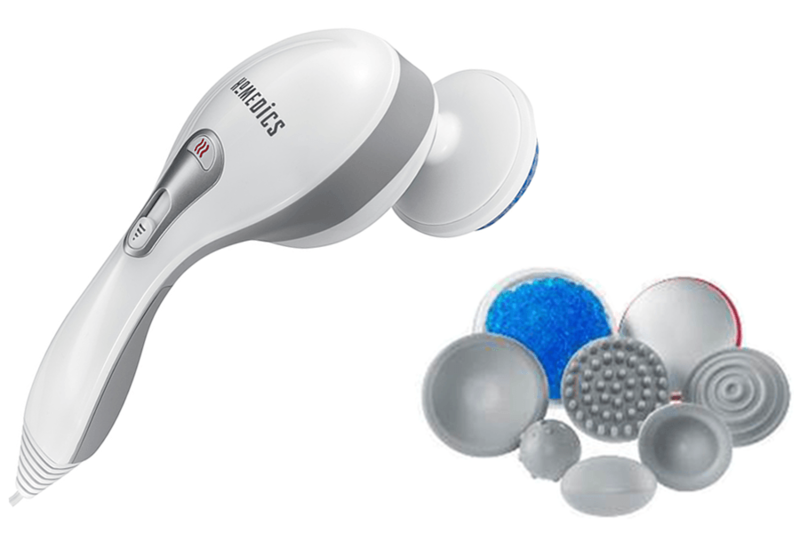 Consumer Contact: HoMedics toll-free at 888‑803‑0509 from 7 a.m. to 6 p.m. CT Monday through Friday, or online at www.homedics.com and click on the Product Recall tab for more information. 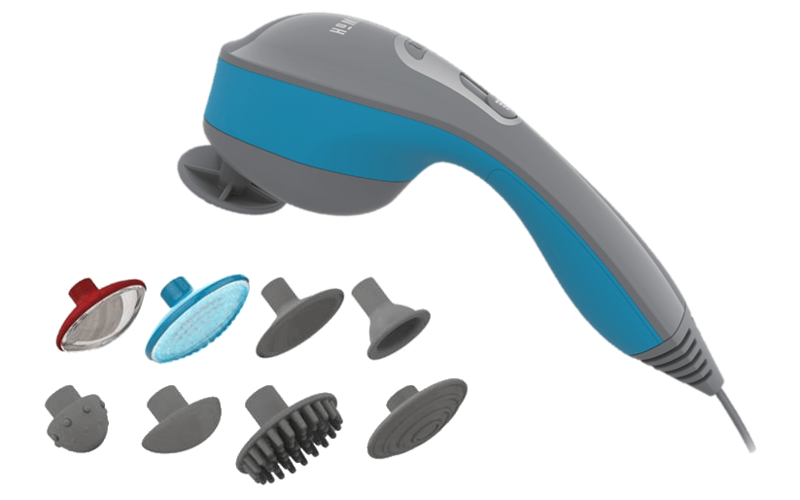 Description: This recall involves three models of handheld massagers, HHP-375H, HHP-250 and the PA-MH-THP. 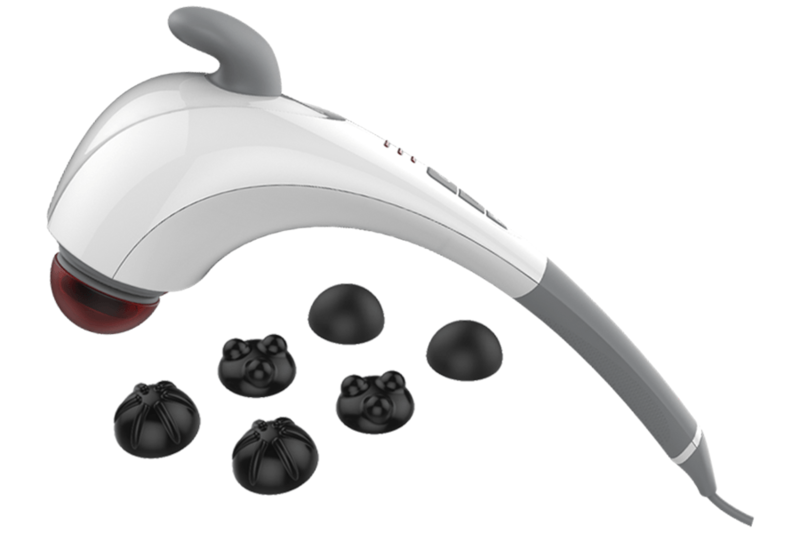 All models of the massagers have a 120 VAC, 60 HZ power cord. “HoMedics” is printed on the massagers. All manufacturing dates for all three models are included in the recall and the item date code can be found in either one of the cord prongs or in the rating label located on the underside of the product. Date codes can be identified as a 4-digit number WWYY where WW is the sequential week of the year and YY is the last two digits of the manufacturing year. WWYY where WW is the sequential week of the year and YY is the last two digits of the manufacturing year. 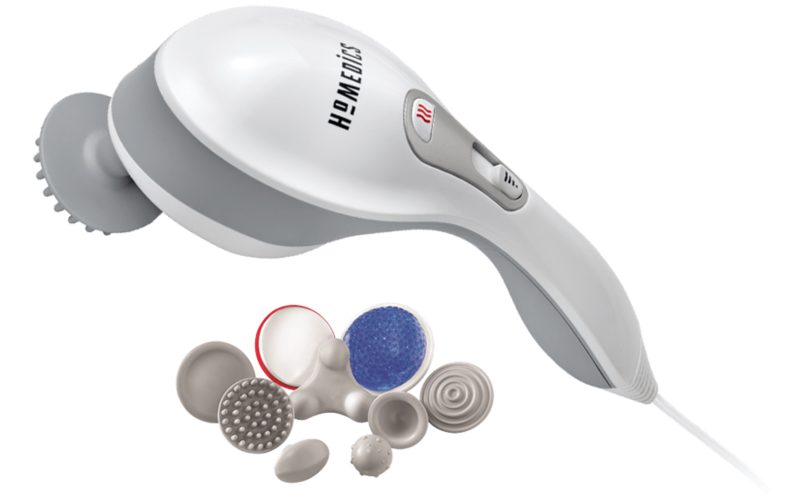 Incidents/Injuries: HoMedics has received 140 reports of exposed wires, sparks, smoking and some shooting flames coming from the massagers. There have been 15 reports of burn injuries to consumer’s fingers and other parts of the body. Sold At: Bed Bath & Beyond, Macy’s, Rite-Aid, Walmart and other stores nationwide and HSN from August 2013 through February 2017 for between about $30 and $50. Please use the verification tool below to determine if your massager is affected by this recall. Please note that if you do not see the model of your massager listed, then your massager is not affected. Please check all sides of your massager to locate the label that contains your model number. On one of the prongs of your massager's electrical cord is a four digit date code. This date code represents the week and year your unit was manufactured. Please enter your four digit date code in the field below. 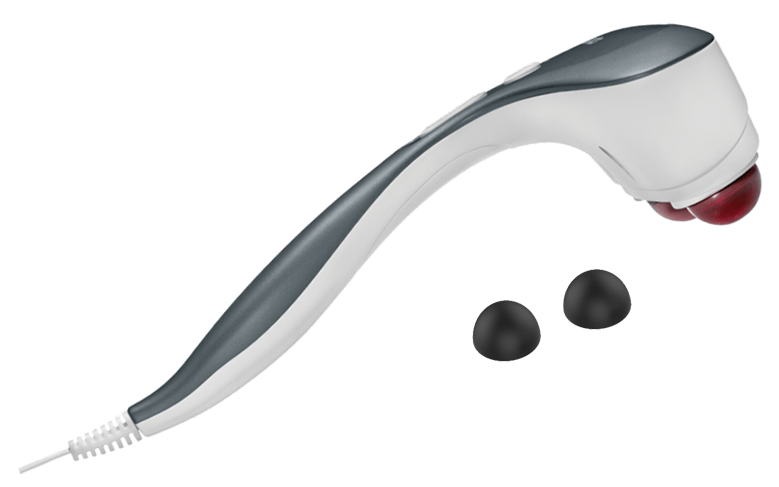 Your massager is affected by this recall. Please check the "I'm not a robot" box below and click the 'Register' button. If you need assistance, please call a representative at the toll free number 1-888-803-0509 between 7 a.m. and 6 p.m. (Central Time) Monday through Friday.